Recently I had the opportunity to learn about a new initiative in the Dutch Salesforce ecosystem – RefugeeForce. RefugeeForce aims to educate and upskill refugees by offering Salesforce training and career coaching – equipping them with the tools, skills and the network to flourish in the Dutch technology sector. I’ve seen many refugees related initiatives in the Netherlands in recent years, and I often asked myself – can the Salesforce ecosystem support these talented people in their search for employment? I got in touch with the team at RefugeeForce to find out. Gaspar Rodriguez, Co-Founder & Board Member, RefugeeForce: My name is Gaspar Rodriguez and this is Marielle Schweickart. We are also speaking on behalf of our third co-founder, Nick Broekema, who was not able to join us for the interview. We have all been part of the Salesforce ecosystem for many years now. 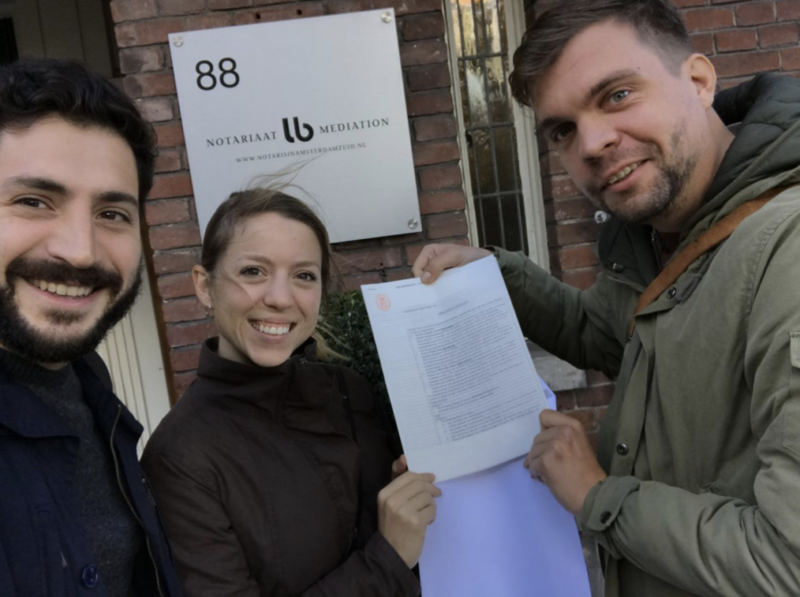 RefugeeForce was founded by us to empower Dutch refugees with Salesforce training and certification – and with these new skills, they will have more opportunities to find work. How did the idea for RefugeeForce come about? Gaspar: We were thinking about the issues refugees face and what we could do to make a positive change. We wanted to challenge the way people perceive and speak about refugees, and the work they often ended up doing. Nick is also very socially minded. He has worked with Salesforce before and he has a lot of experience in workforce development, recruiting, and managing Salesforce professionals. He has always been motivated to use technology to solve real-world problems and he’s been trying to find something that’s more socially oriented. He has a strong personal connection to refugees, going back to when he was in grade school. He has a very nice story about what he has seen growing up in terms of welcoming newcomers, so he brings a very personal drive to this cause. What challenges do refugees in the Netherlands face? Status holders in the Netherlands are under significant pressure to become employed and become financially independent. Research shows that only about one-third of status holders find suitable jobs, meaning that about two-thirds find jobs in an industry they don’t have experience working in, or that do not match their qualifications or backgrounds. One of the biggest challenges facing refugees is that their certifications or degrees often aren’t recognised. They would have to re-certify their credentials – and for them, this is simply too expensive, there’s too much bureaucracy, or it’s too time-consuming, so they end up finding work in roles that are not the most suitable for their level of experience. This was one of the key areas that we wanted to learn more about – what is motivating these newcomers, what is guiding them in their job search, why are they restricted to service sector jobs, and how can we match their experience with jobs they want. Another big driver for setting up RefugeeForce was seeing the increased investment Salesforce technology in the Netherlands and the EU – I believe there is still a lot of space in the market. 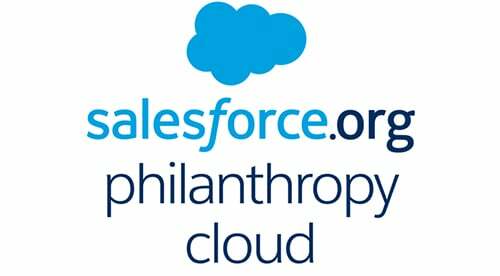 Businesses and nonprofits are increasingly learning about all the benefits Salesforce offers and quickly taking advantage of the platform. New customers undertake a significant investment and then quickly realise there is a massive shortage of skilled professionals. 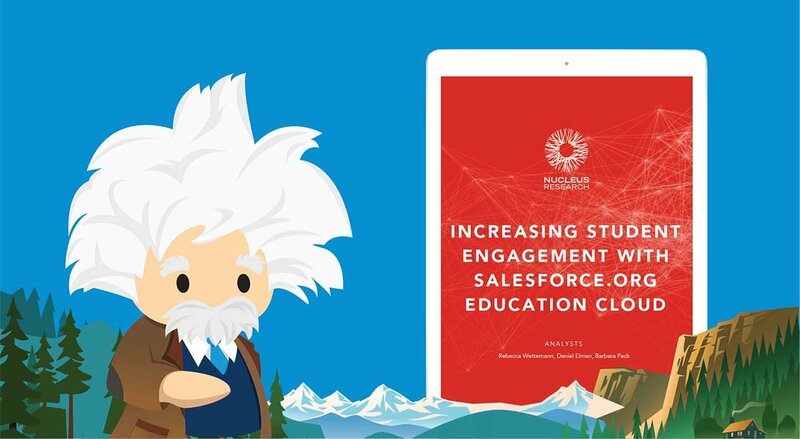 Many people don’t have a background in implementing Salesforce so we are excited about how we can help meet this demand. Marielle, how did you get involved? Marielle: When Gaspar came to me, he had already pitched the idea to Nick so there was momentum building. My background is working in fundraising so I felt I could be a real asset to the team – it was easy for me to say “Yes, I’ll jump on board”. I spent some time in Nairobi and I saw friends who taught themselves how to use Salesforce through their work in the nonprofit sector and used it as a tool drive their career. Many people that I knew while in Nairobi are still either working for a Salesforce partner or working for all types of organisations as a Salesforce Administrator – it goes beyond the technology – it’s the opportunities within the entire ecosystem. RefugeeForce helps me become involved in something that is a global issue – the movement of people – and making sure that the quality of life is better for everyone. Refugees come from really horrific situations and from all kinds of backgrounds – we don’t judge them based on where this person is coming from or what their background is or why they might be here. We believe their experience, skills, and motivation should be the priority. Giving people an opportunity to do a job that they enjoy and live comfortably is something that we should all want for each other. What are you trying to achieve? A year from now, where do you see yourselves? Gaspar: We have been talking about this for a while – what is our goal exactly? We think this definition is critical. Right now, the truth is that it’s a little bit different for each of us but the purpose of the organisation is clear, and each one of us is motivated by making a positive change within this community. The biggest outcome we can achieve is changing the conversation about refugees in terms of how their labour potential is portrayed, as well as achieving ways that they can add value by doing the job they want to do – integrating into a new society on their own terms. I believe that the refugee population is much more diverse than they often get credit for. This year we are really focused on how many people we can train, how many sessions we can conduct, and the employment targets we want to hit. We are developing the training curriculum – making sure that we have the right structure in place to provide a solid program and to connect trainees with the right employers. We want to have at least three training groups this year with five to ten people going through the program every quarter. It could also be that a graduate can say, “Well, I want to start my own business.” Or they can say “Salesforce is great, I passed my certification, but I actually want to do something different.” To us that is also an achievement – at least graduates know that this ecosystem exists and can even introduce it to their own networks. There will hopefully be many good outcomes this year but our focus is to provide trainees with the skills and knowledge to pass the certification exam for admin or possibly a developer track for certified developer, along with soft skills, coaching, and mentoring for how to enter the job market, apply for jobs, tailor their CV, and to develop a network. Marielle: And hopefully, we can create a network of alumni community members who can support each other too! How can people get involved with RefugeeForce? Gaspar: The most important thing now is to get folks applying and undertaking the training program – they can apply at www.refugeeforce.nl/apply and we will follow-up with an interview. We would definitely welcome sharing the application through your networks or social media. We are looking to partner with companies and nonprofits willing to provide space for participants so we can conduct training in the evening. If you would like to learn more about how you can partner with RefugeeForce, please email [email protected] or you can continue to follow their story on Linkedin and Twitter.